Maximize your dispensary website to take advantage of EVERY SINGLE VISITOR. Optimize your users’ experience through design and technology to increase revenue from all your customer acquisition channels. Despite popular opinion, ecommerce is a valid customer acquisition channel for your dispensary. 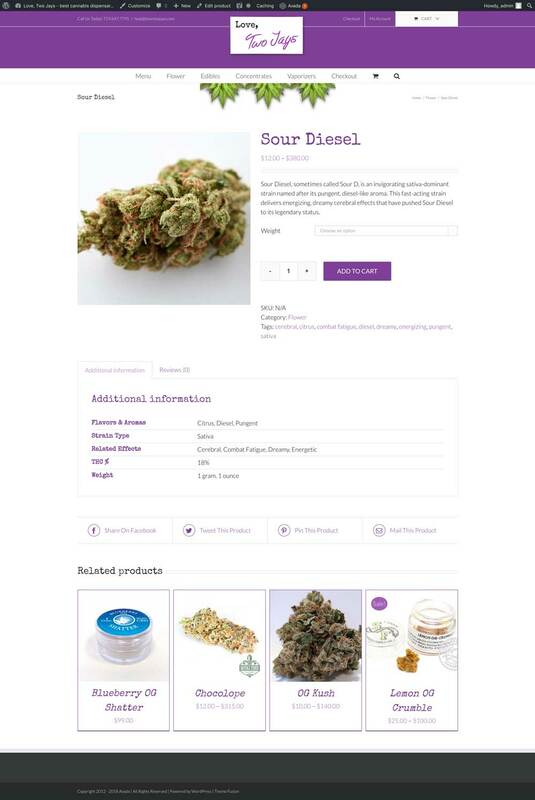 When you have a functioning ecommerce website setup for your dispensary, you can take advantage of all the other marketing technologies that are available online. Combine your website with online ordering capabilities, advanced communication channels, personalization & automation, advanced analytics, and loyalty programs to ensure that your customers remain loyal for life! 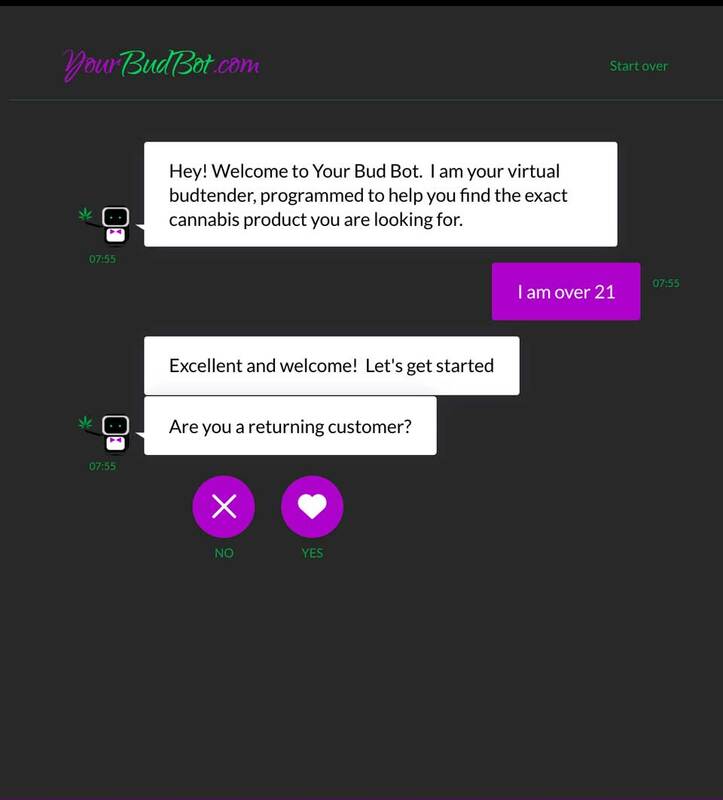 In addition to the standard pages of a dispensary website (home, about us, contact us, age verification), your website must have a system to provide customers with real time access to your product selection. Traditional ecommerce page designs, like category-level and product-level pages, as well as a branded checkout experience are a must to provide your customers with the service that keeps them coming back. Juniper Research cited chatbot implementation benefits such as cost savings, up-selling, marketing and cart recovery as major retailer chatbot ‘push’ factors. Our team has had the pleasure of optimizing digital infrastructure, buying online advertising, managing social media & implementing successful SEO strategies for dozens of brands in various age-restricted industries going back over 20 years!